Las Vegas is a dream wedding destination for many couples. With its opulent casinos, beautiful resort-style hotels and buffet restaurants, it seemed like your wedding is all planned out. However, most couples worry about the cost of a Las Vegas wedding. How can you manage your expenses and get married in Vegas? 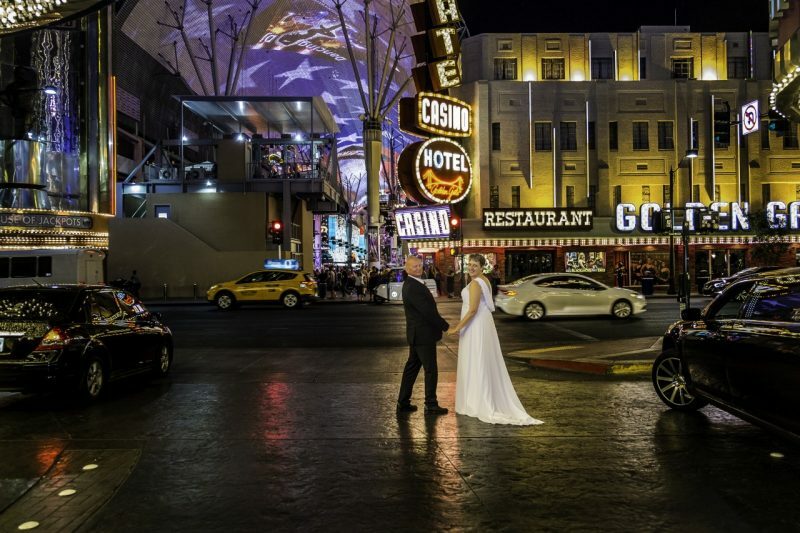 Here are some quick tips when choosing Las Vegas hotel wedding packages. It the wedding planning industry, word-of-mouth is a reliable source. If you know someone who got married in Las Vegas, talk to them and get their recommendations. Read online reviews about wedding planners in Las Vegas. You can get a big picture of what to expect and what you need to prepare. Hotels around Las Vegas offer competitive wedding packages. Prices range from $1,000 to $10,000. Check out the inclusions. Some of the services may not be needed by you. It can be swapped for another perk that will make your dream wedding come true. Do not hesitate to ask for a discount. Most likely, they will hear you out and make adjustments. Most likely, you have set your wedding date three to six months in advance, at the very least. Once you have a fixed date, consider booking your flights early. At the same time, contact at least three hotels for your options. Hotels love advanced bookings. You will likely score a good deal if you can book as early as possible. If you do it last minute, you will be at the mercy of the hotel. Time is at your advantage. As they, anything goes in Las Vegas. When planning for your wedding, keep an open mind and hear out what hotels have to offer. If you have your unique and creative ideas for the wedding, the hotel representative will be willing to hear you out. Are you excited for you Las Vegas wedding? Keep in mind these tips and you will surely make that dream wedding happen.